Warriewood Beach in NSW is located on the Sydney Northern Beaches, with Mona Vale Beach to the north and Narrabeen Beach to its south. 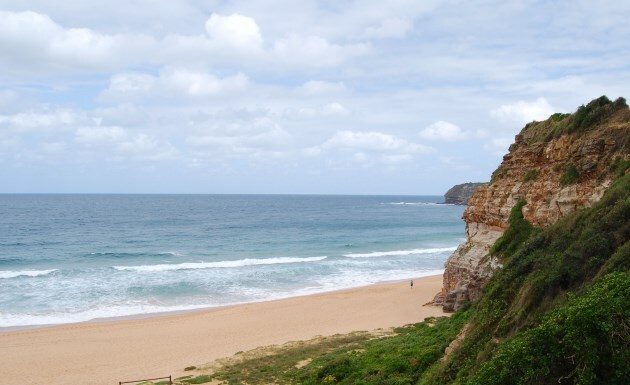 With its reddish sand, it is an enjoyable beach and on weekends it is patrolled by the club Surf Life Savers. Generally, there are good swimming conditions, as well as for body surfing when the waves are medium high. There is also good surfing at the north end of the beach, especially when the north easterly winds are blowing. There is also a café at the surf club, great for a morning coffee or a lunch with idyllic views. Accessible from the south end of the beach next to the Surf Life Saving Club, you can enjoy views from the Warriewood Lookout out to the beach and further north. Further along the walk, you can access Warriewood Park and the Narrabeen Park Lookout, overlooking the Blow Hole. Heading south, further along, you will find the Turimetta Head Lookout which gives views of the smaller beach at Turimetta. This beach is not patrolled by lifesavers, however, divers and snorkellers use here to get access to the Narrabeen Head Aquatic Reserve. If you head northward along Warriewood Beach, at low tide you have access to the Beach at Mona Vale. 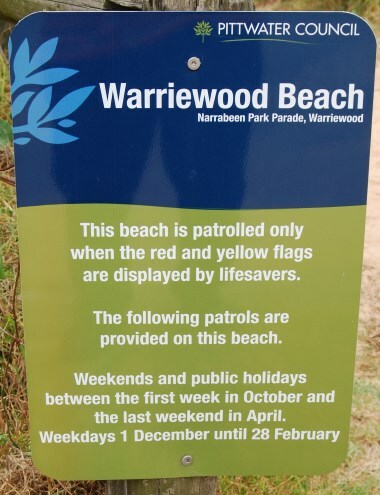 Limited parking is available along the beach at Warriewood and along Narrabeen Park Parade. There are also change facilities, showers and public toilets. At the park, there is a newly created kids playground. Great for families, there are also green spaces and sheltered picnic tables. Facilities here include BBQs, picnic tables and water bubblers. Complete with a Surf Life Saving Club, this is a great place to enjoy a hot summer day. The Warriewood SLSC is located near the southern end of the beach. At times, there are rips (strong currents) that run along the beach, so it is important for swimmers to follow instructions from the life savers and swim between the flags. If the beach has unusually dangerous swimming conditions, they will close the beach. Rips are formed when the waves pushes water against the beach. This water will go back out in the most direct route with the least resistance thus forming a strong current that tends to take anything or anyone in its waters with it. It also has places great for surfing like most of the Sydney Northern Beaches. The waves form over the main sandbar that is located under the water near the beach. 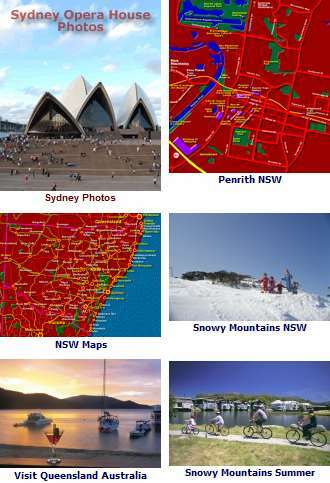 Other Northern Sydney beaches nearby include Avalon Beach on the north and Newport to the south. Located not far from the beach on the other side of the peninsula is the Pittwater. A water playland, great for boating, windsurfing and fishing.